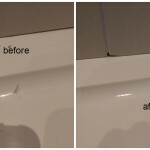 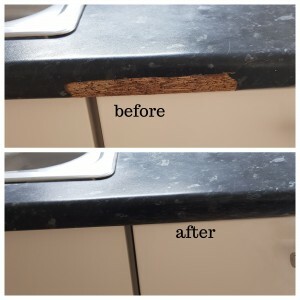 In London after tenants move out you will usually find surprises, like chipped worktops, scratched flooring, damage in bath, cracked tile and many more. 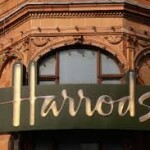 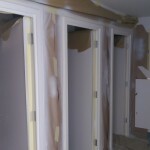 Every landlord know while property is not occupied it doesn’t make any profit. 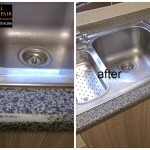 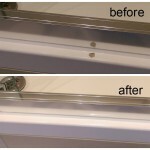 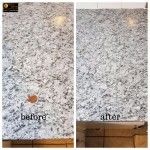 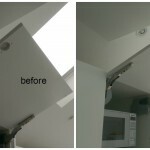 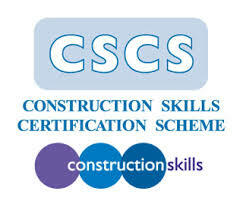 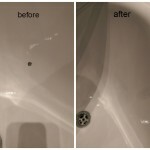 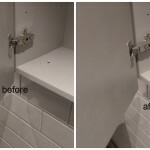 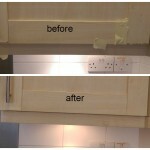 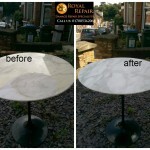 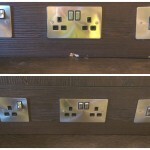 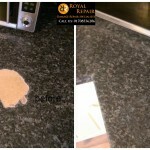 Now you don’t need to replace damaged worktop, flooring or bath in London and lose time/money. 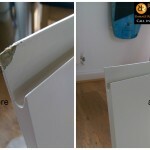 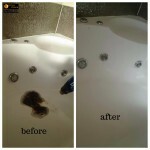 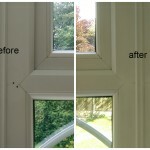 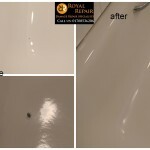 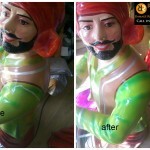 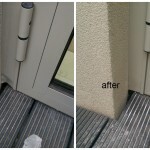 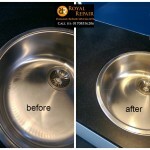 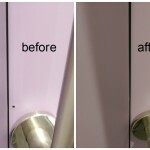 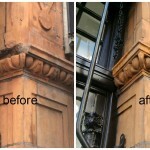 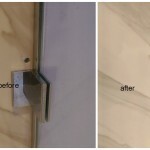 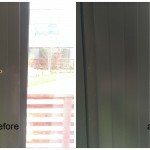 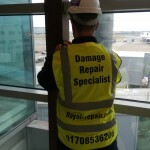 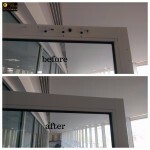 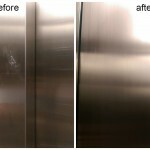 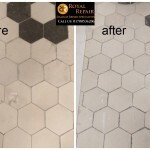 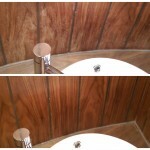 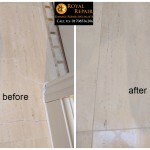 Give us a call and we fix damaged surfaces for you. 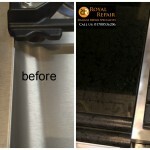 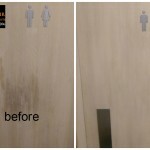 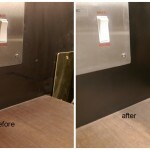 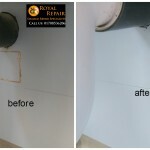 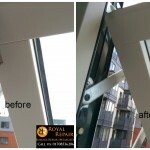 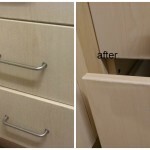 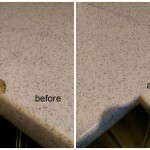 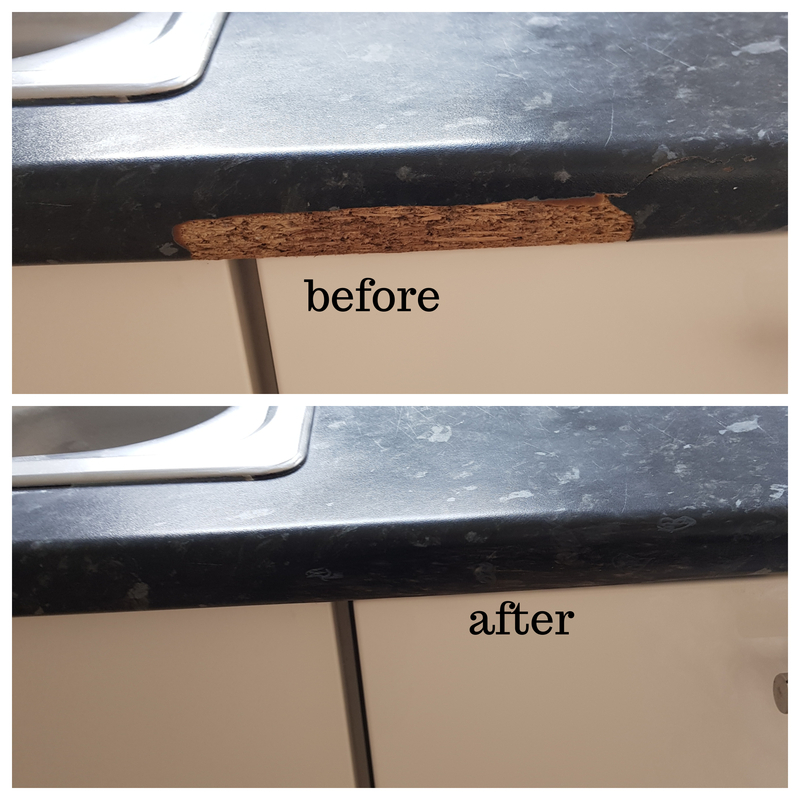 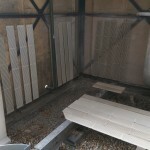 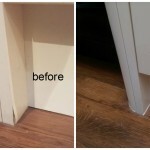 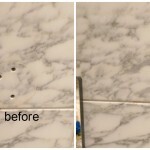 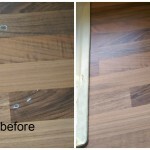 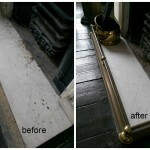 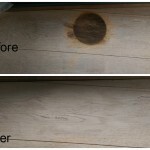 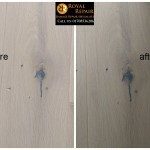 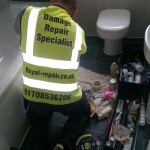 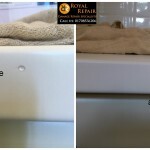 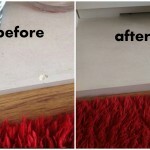 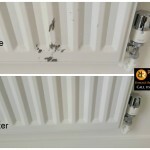 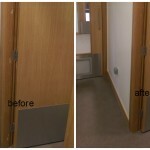 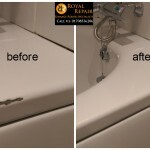 Steve’s tenants chipped worktop and scratched wood flooring, but he knew about Royal-repair – damaged surface repairs specialist in London and Nationwide, and that we can fix any damages caused to hard surfaces. 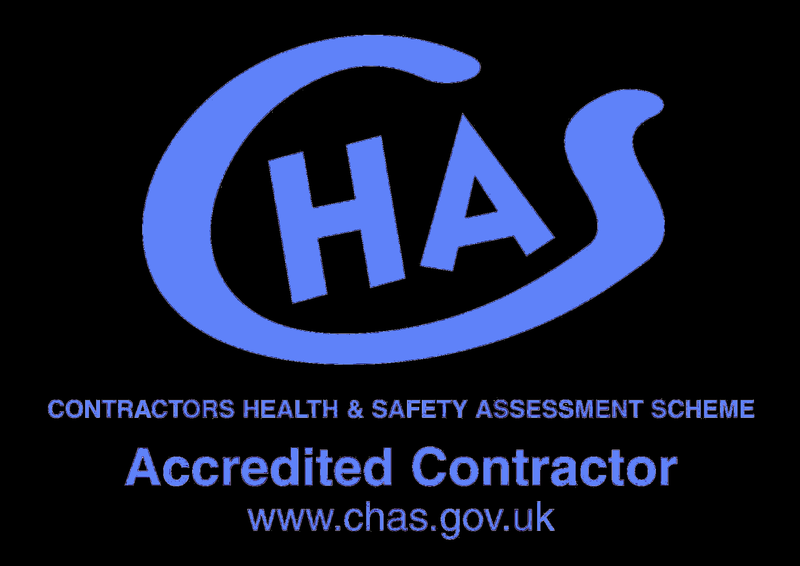 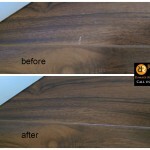 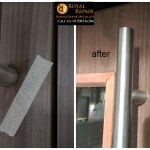 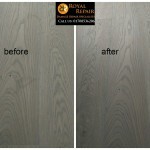 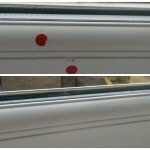 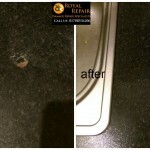 That’s why he called us and got floor scratches repaired, worktop chip fixed on the next day. 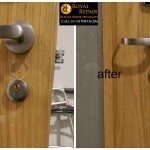 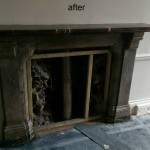 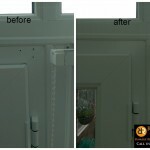 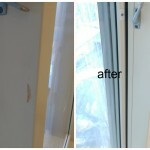 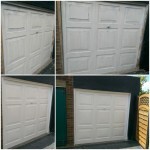 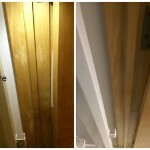 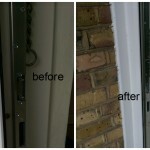 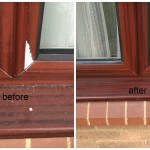 Another property damages repairs magically disappeared and it’s now ready to be let in north east London.